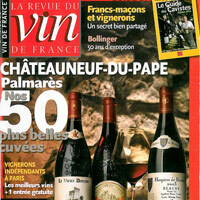 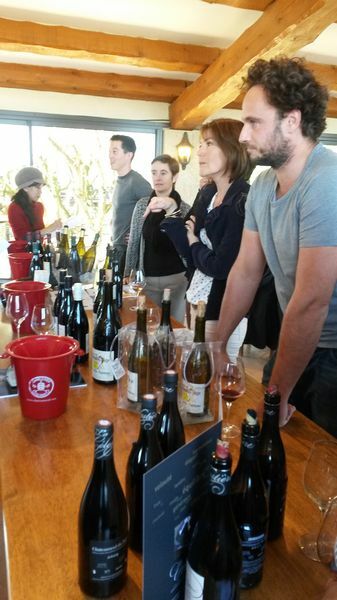 The Châteauneuf-du-Pape and Tavel wine syndicates welcomed 20 students of the French Wine Society. 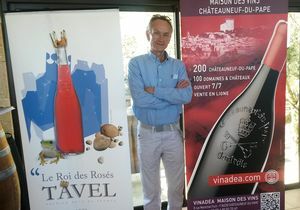 British journalist Andrew Jefford, who writes for Decanter Magazine, accompanied the group -a mix of professionals and enlightened amateurs. 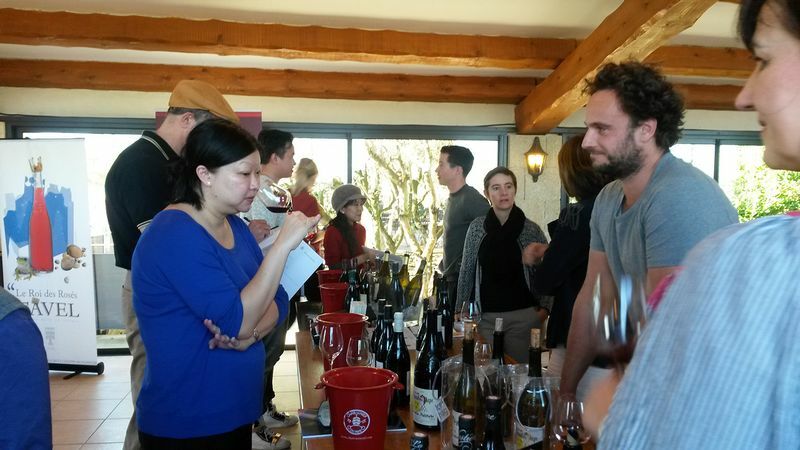 They enjoyed a tasting of several Châteauneuf-du-Pape and Tavel wines offered by the winegrowers who were taking part in the event, set at the restaurant Le Verger des Papes. 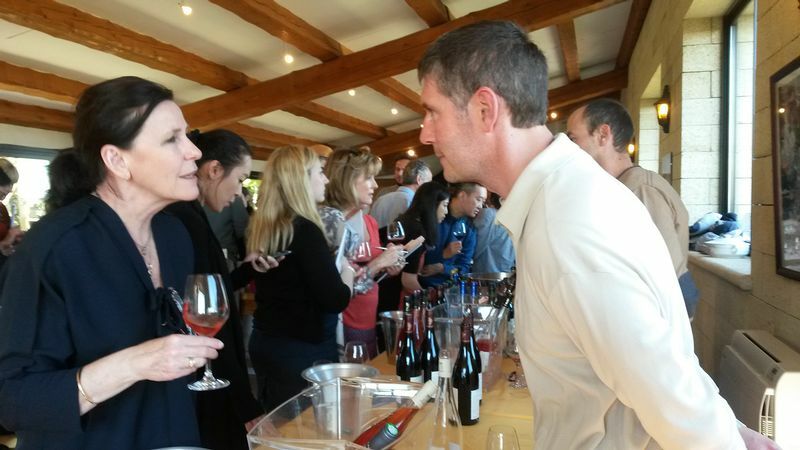 The tasting was followed by a meal prepared by the chef, with dishes specially chosen to be in harmony with the wines.